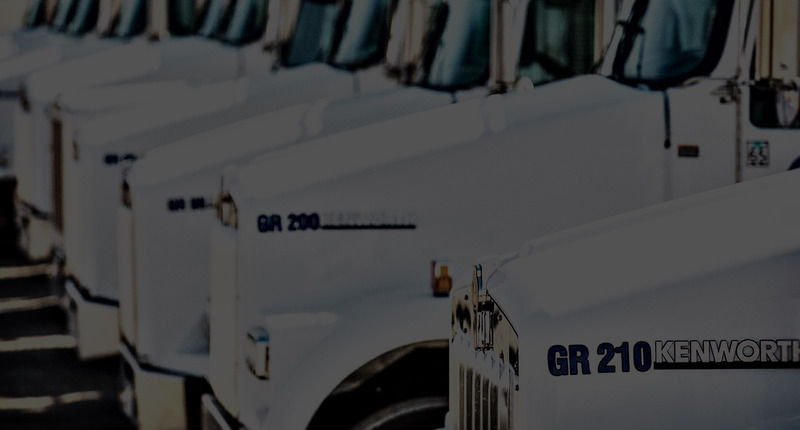 The GR Trucking management team has over 90 years of combined experience in the trucking and construction industries encompassing every trade from earthwork to demolition. “WHETHER IN GREATER SACRAMENTO OR THE BAY AREA, GR TRUCKING IS THE ANSWER FOR ALL YOUR TRUCKING AND AGGREGATE NEEDS”. GR Trucking is the number one material transporter encompassing Northern California. With our diverse fleet of equipment and recycling facilities we will provide and place materials for your job not only on time but cost effectively. Our job is to save you time and ensure your project is under budget and hassle free. Our sister company Crete Crush has two inert recycling facilities in Sacramento County providing both virgin and recycled aggregate products as well as a host of soil products. As a certified City and State small business, we can assist Contractors in meeting their mandatory SBE goals. By recycling over 1,000,000 tons of concrete and asphalt since our inception, GR Trucking and Crete Crush are able to reduce the amount of virgin material that would otherwise be stripped from California’s landscape. From construction grade aggregate or entry rock, to a variety of finishing stone like River Cobble or Decomposed Granite, GR Trucking and Crete Crush are dedicated to having the highest quality materials and the best customer satisfaction! GR Trucking and Crete Crush are always looking for qualified applicants to join our growing team. We currently have driver position openings for Hazmat endorsed drivers and sub-haulers.